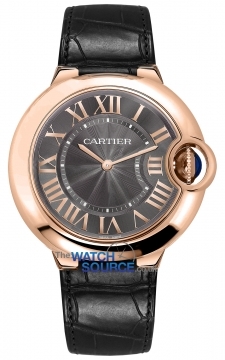 Cartier was founded in 1847 by Louis-Francois Cartier. It is known throughout history not just for watches but for also beautiful and decorative jewellery to which many of its watches take inspiration. 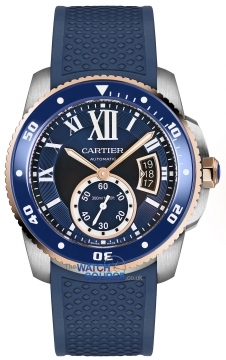 This image has allowed it to gain great favour with the royalty of many different countries throughout the years with Kings and other members of royalty looking to Cartier to manufacture exquisite pieces of jewellery for them. 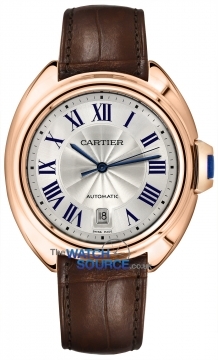 Cartier’s first wristwatch was manufactured in 1904 and was a huge success with airmen who found its square design perfect for when flying.